It was announced last Tuesday that Nine Inch Nails’ Trent Reznor’s soundtrack to iconic video game Quake will be honored with a vinyl release. The 1996 first-person shooter was incredibly well-received, and introduced many mechanics that deeply influenced game-design. For many fans, a large part of the game’s atmosphere was thanks to its industrial rock influenced soundtrack. 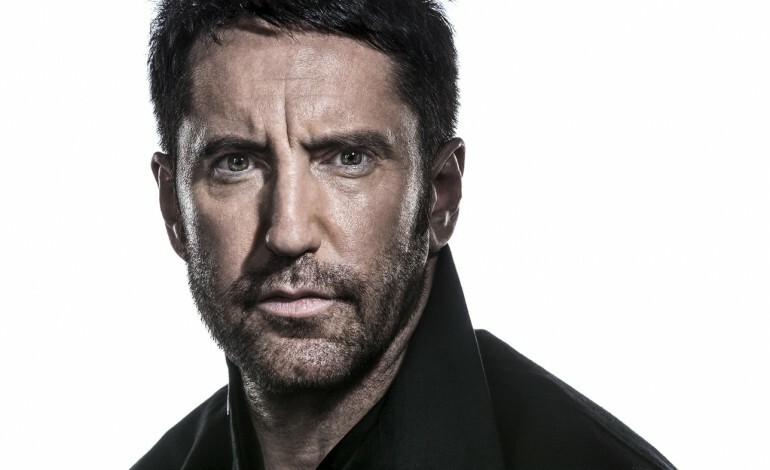 Reznor and team utilized ambient soundscapes and synthesized drones to create layered and atmospheric tracks. In a 1995 interview with Maximum, Reznor commented on the soundtrack, “is not music, it’s textures and ambiences and whirling machine noises and stuff. We tried to make the most sinister, depressive, scary, frightening kind of thing… It’s been fun.” As a symbol of how important the soundtrack was to Quake, the game included raw mp3 files of the soundtrack, so that players could listen whenever they liked (generally game audio files are encoded so that they can’t be accessed by users). The unlikely association between Reznor and id Software, the developers of Quake, began with Reznor’s public love of groundbreaking 1993 shooter, Doom (another id title). Well, it turns out that an employee of id software was equally obsessed with Nine Inch Nails. Upon hearing that the love was mutual, that employee reached out to Reznor, and the rest is history. Reznor and the rest of Nine Inch Nails even created many sound effects for the game, and observant players will notice that many ammo boxes in the Quake series bear the Nine Inch Nails logo. So, when can we expect the vinyl release? No one is sure, but it is certainly coming. At the moment, the vinyl has been posted on the Trent Reznor website with a simple, ‘coming soon’ label. It’s no surprise that the timeframe is uncertain, as Reznor has many projects coming down the pipeline. These include a vinyl pressing of his ‘Patriot’s Day’ soundtrack and even a trilogy of new Nine Inch Nails EP. For the time being, we can always enjoy the Quake soundtrack on YouTube.